We believe solid financial planning is at the heart of every decision you make whether you are planning for retirement, purchasing a second home, or paying for a child’s education. Consider The Dupre Keating Group as collaborators, creating a financial roadmap with you. You gain from the global investment experience of Morgan Stanley, developing a strategy that balances your financial ambitions with your aspirations. With more than 75 years of combined experience helping families uncover and plan for their life goals, The Dupre Keating Group marries our storied financial experience to our family perspective, enabling us to guide you on your own path. Each family's needs are different. But every family needs a strategy to help bring their dreams to fruition. With The Dupre Keating Group as your ally, we will build a plan for your financial future. At The Dupre Keating Group, we are committed to remaining at the forefront of technology, providing you with tools and resources to help you both manage and protect your wealth. From cyber security and identity protection to mobile banking and online access, we understand that protecting your assets and personal information while having easy access to your money are both paramount to helping you achieve your wealth management goals. Megan has been a financial advisor working with generations of affluent families for over 17 years. Her experience and perspective is invaluable to our clients as they look to create long-term, multigenerational strategies to help achieve their life goals and secure their legacies. Megan is committed to fostering deep relationships with our clients as she delivers outstanding personal service. She is a multiyear recipient of Philadelphia Magazine’s Wealth Manager FIVE STAR award for overall client satisfaction (2013, 2014, 2015, 2016, 2017). Megan is among a select group of financial advisors at Morgan Stanley entrusted to manage client portfolios with discretionary authority through our Portfolio Management program. It is a highly-customized, fee based portfolio management program for private and institutional investors who benefit from personalized portfolios and active management. In addition, Megan is a Chartered Retirement Planning CounselorSM (CRPC®) and an Accredited Domestic Partnership AdvisorSM (ADPA®), both designations earned from the College of Financial Planning. She earned her MBA and Bachelor of Science from Drexel University, which she attended on a full basketball scholarship, garnering a GTE Second Team Academic All-American. Megan was an on-camera commentator for college basketball, appearing on ESPN and Comcast from 1998 to 2008. 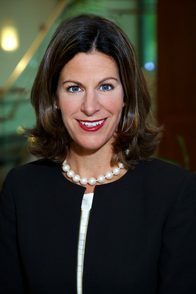 As a proud alumna, Megan served on the Drexel University Alumni Association’s Board of Governors for two terms from 2006 to 2010. She was the recipient of the Harriet E. Worrell Society Award, honoring an alumna whose professional achievements, contributions to the community and service to her alma mater embody Harriet’s spirit of commitment and integrity. Megan’s passions include photography, golf and spending time at the beach. She is married and lives in Valley Forge, PA with her three children. Dawn has spent her entire career in the financial services industry as both an executive and a financial advisor, serving high net worth individuals, families and businesses. She joined The Dupre Keating Group at Morgan Stanley in 2013 as a Financial Advisor, after most recently serving as an Executive Vice President of Citizens Financial Group, and President of CCO Investments, its full-service brokerage and investment advisor unit. With 25 years of experience working in all corners of the industry, Dawn brings a distinct perspective that helps our clients navigate the complex financial landscape. Dawn completed the Accredited Domestic Partnership AdvisorSM (ADPA®) program from the College of Financial Planning. Dawn is a second year recipient of Philadelphia Magazine’s Wealth Manager FIVE STAR award (2016 and 2017), and was named to Working Mother and SHOOK Research’s Top 200 Wealth Advisor Moms list (2017 and 2018). 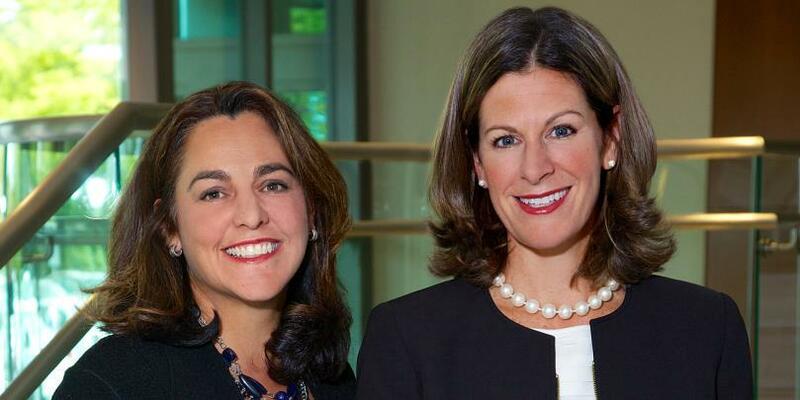 She is also among a select group of financial advisors at Morgan Stanley entrusted to manage client portfolios with discretionary authority through our Portfolio Management program. It is a highly-customized, fee based portfolio management program for private and institutional investors who benefit from personalized portfolios and active management. 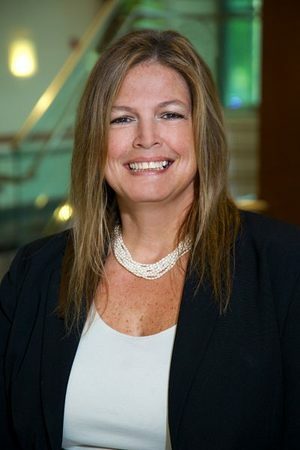 While serving as President of CCO at Citizens Financial Group, Dawn was named one of the Top Six Teams in Banking by American Banker magazine in 2012. 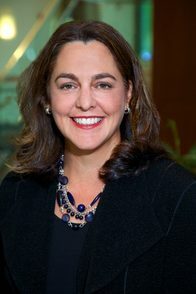 She is a frequently requested speaker on the topic of women and finance, most notably a two-time guest speaker at the Pennsylvania Conference for Women, a nationally recognized leadership symposium. A graduate of Nicholls State University in Louisiana, Dawn earned a Bachelor of Science in Finance on a music scholarship, playing the drums in the marching band and orchestra. Dawn enjoys golf, fishing and spending time in Rehoboth Beach, DE. She is married and lives in Valley Forge, PA with her three children. As a Financial Advisor with The Dupre Keating Group, Sarah is responsible for financial planning, portfolio analysis and marketing efforts for our team. She focuses on managing relationships with our younger and emerging-wealth clients, helping them define their goals and create investment strategies to address them. 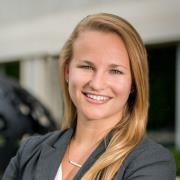 She joined the team in 2016 after spending two years as a Wealth Advisory Associate providing comprehensive financial planning services to Morgan Stanley clients all over the country. Sarah brings a fresh and holistic approach to the financial services industry with her extensive training and Ivy League education from Cornell University. Her focus, drive and fun-loving spirit is invaluable as she provides clients with the highest level of service and professionalism. She is among a select group of financial advisors at Morgan Stanley entrusted to manage client portfolios with discretionary authority through our Portfolio Management program. It is a highly-customized, fee based portfolio management program for private and institutional investors who benefit from personalized portfolios and active management. Sarah is a native of Malvern, PA where she was a student athlete and valedictorian of her class. Sarah enjoys golf, squash and spending time with her two French bulldogs. 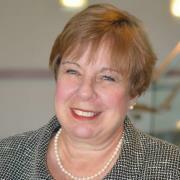 Mary Ann has been with Morgan Stanley and its predecessor firms for over 40 years. She joined EF Hutton in 1977 as a Client Associate, Shearson Lehman in 1986 as a Registered Client Associate, and when the company became Morgan Stanley in 1997, Mary Ann became a Financial Advisor and Financial Planning Specialist. She is a graduate of Widener University. Mary Ann recently joined The Dupre Keating Group as a Financial Advisor, benefiting our clients with her vast experience in income generating investments, alternative strategies and financial planning. Mary Ann is involved with several charitable organizations including the Silver Lake Animal Shelter in Newtown, PA. She enjoys spending time in Dewey Beach, DE, and is a member of Friends of Dewey. Mary Ann is married and lives in Wilmington, DE. As our Client Service Associate, Kate plays a crucial role supervising the administrative details for The Dupre Keating Group. Kate oversees the day to day operations for the team with accuracy and efficiency. She is passionate about helping our clients and being a value-added resource, while providing an exceptional level of service. With more than 31 years in the industry, Kate has an in-depth knowledge of brokerage operations, allowing her to support both the administrative and sales side of the business. Kate enjoys spending time with her daughter, Nicole, as well as gardening and scuba diving. She is active in her community, volunteering as a wish grantor through the Make-A-Wish Foundation. Kate resides in Warminster, PA, with her two dogs.